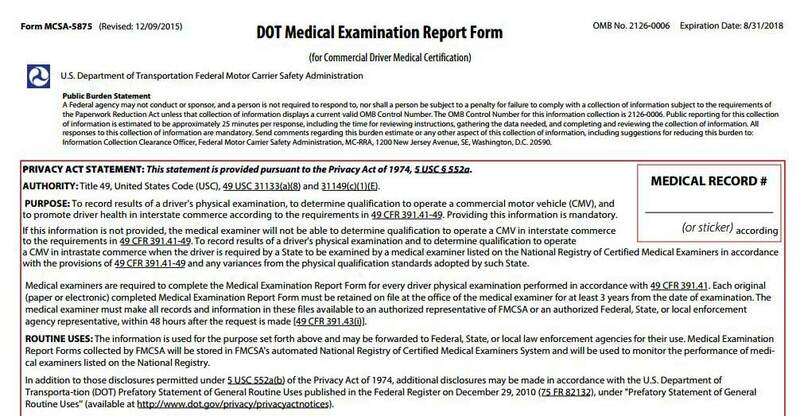 Includes Truck Driver Training Scams Dishonesty and Misrepresentation. Updated frequently to bring you the latest information and news on Truck Driver Training, Hiring and Truck Lease-Purchase Scams/Ripoffs as reported by the victims. Deceptive, Misleading Statements made by Trucking Company Recruiter's (professional sales people) designed to entice New (un-aware) Truck Drivers into signing loan documents for Truck Driver Training costs which are several times the reasonable amount for legitimate truck driver training such as found at Community Colleges. They paint a pretty picture. The world is promised to you. Unscrupulous trucking companies and training schools run drivers through like cattle. This is called the "CDL Mill Scam". They prey upon those with poor credit and encourage co-signors. Those with Military educational benefits or Pell grants are especially at risk. Their miles are cut or they are fired for the slightest infraction in order to make power units (trucks) available to new students. These dastardly actions keep the scam volume high. Trucking Company Lease Purchase Programs out to screw the unsuspecting new truck driver. At $4.00 per Gallon for diesel, it costs approximately $1.35 per mile in total expenses to run a semi-truck. Keep this figure in mind before signing any owner/operator truck-leasing-purchase-agreement. Speed Limiters Cap a Truck Drivers Income since most drivers are paid by the mile and NOT by the hour. Avoid Truck Driver Training Scams: Look for truck driver training schools that have some form of accreditation, such as Community Colleges. Never Take the word of trucking company recruiters. Do your Homework before making any financial commitments. Uber has raised a *fresh* $1 billion for its driverless cars business from three Japanese investors: Softbank's Vision Fund, Toyota, and auto-parts maker Denso. Glenn Bauman is accused of murdering Linda Daniel, 48, and Cheyenne Daniel, 13, in July 2011. Glen Bauman is accused of murdering Linda Daniel, 48, and Cheyenne Daniel, 13, in July 2011. Cedar Road Fatality Leads To Wrongful Death Suit - Joliet, IL - James Harbin was killed on Feb. 19. Here's why a Joliet law firm is filing a lawsuit.